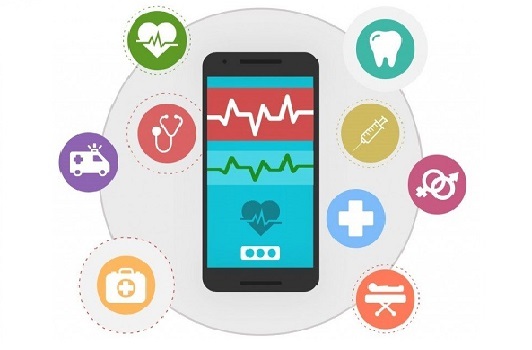 Create an outstanding mobile application, allowing your users to accurately decipher the ideations of innovation to make their enterprises genuinely distinctive. 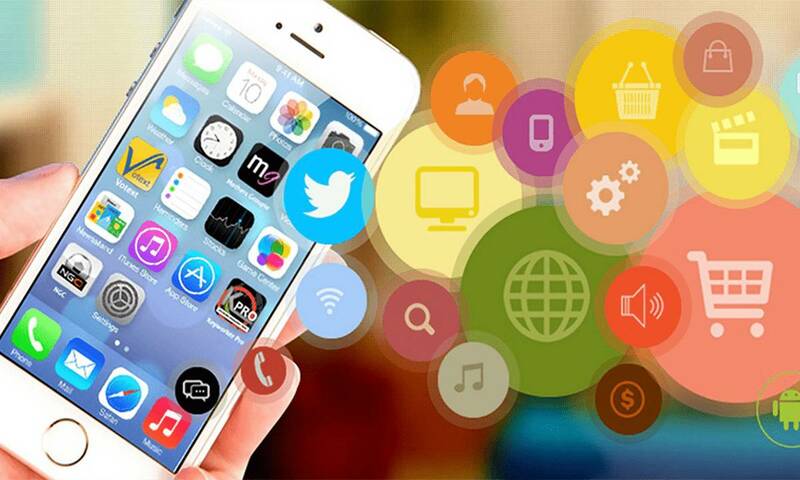 We develop a comprehensive spectrum of custom mobile app development services from app discovery to maintenance, tailored to your specific mobility requirements.As a preeminent mobile app development services provider, Rigel Networks have fortunately transmitted hundreds of apps across various industry verticals. 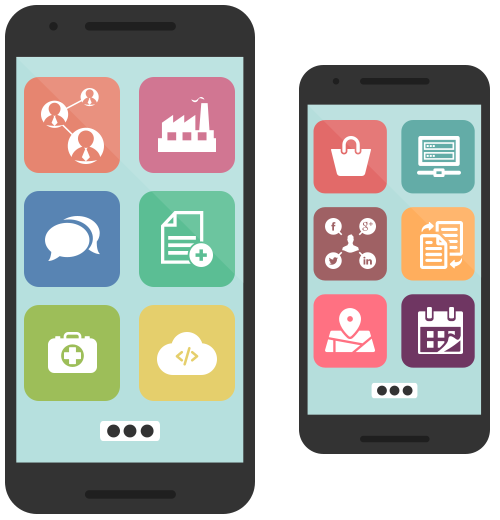 We develop scalable, enterprise-class Mobile Apps for iOS and Android platforms that take full advantage of native features. 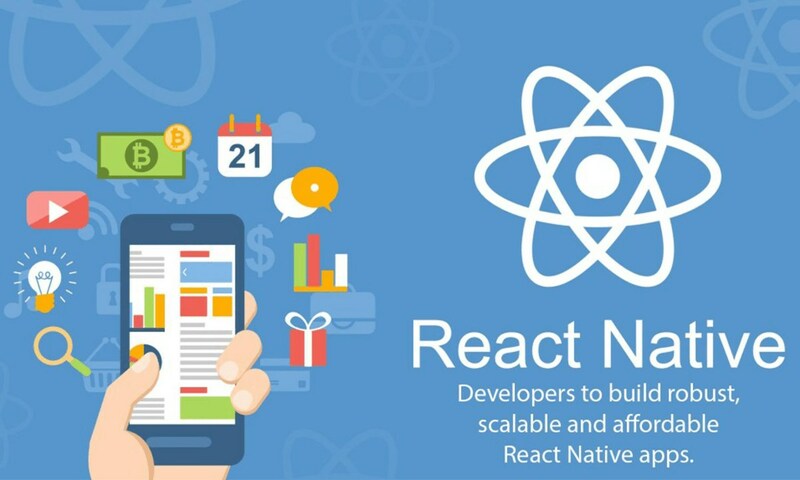 For our cross-platform and hybrid apps, we leverage tools like Xamarin, Ionic, and React Native, helps us to ensure a consistent functionality and look across platforms. We furnish a high-end iOS mobile application for distinct domains that automate the business and secure top-notch service to the end-users. The app store empowers iPhone users to browse and download applications that are developed with Apple's iOS SDK, leveraging diverse features of iOS to build functional, and techno-savvy apps. Rigel Networks, a leading mobile app development services provider, has started building native and hybrid applications for global clients from the time Google launched the open source OS. Focusing and understanding client requirements, we deliver top-notch Android Mobile Applications as per the market standards. We have expert developers with an agile methodology that are pro at developing Marshmallow, Android L and Nougat for enterprise-level mobile apps. 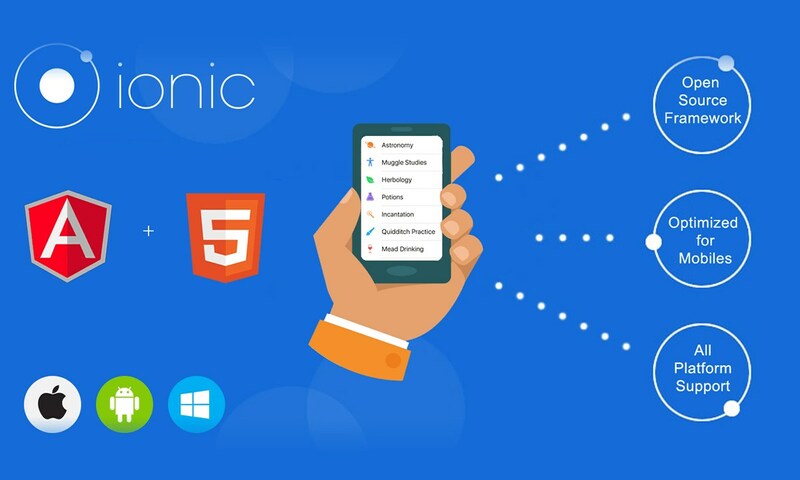 Right from development, deployment, testing, and functioning, experience the speed and ease in everything, as IONIC swipes all the hassles. Being the world's most popular open source SDK for building cross-platform mobile, we develop applications leveraging high-end functionalities of IONIC & AngularJS. 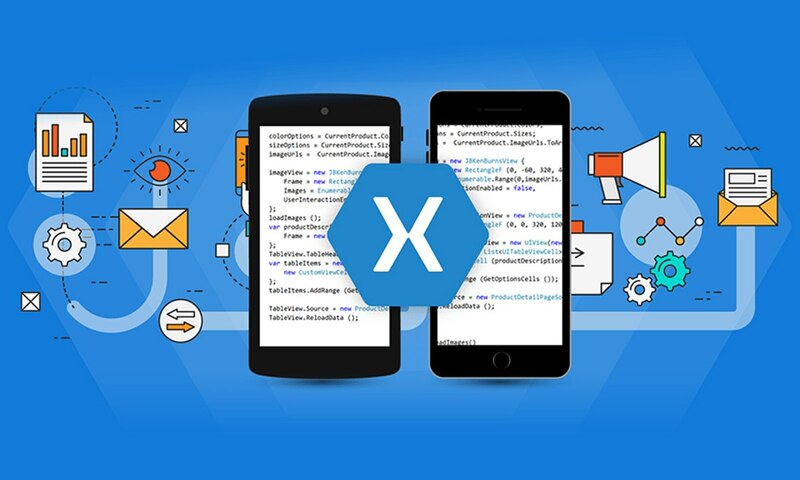 Empowered by C#, Xamarin furnished with visual design platform helps to develop native mobile apps, nugget style component store, testing suits and more. The application runs on multiple platforms like Android, iOS, windows on a shared C# codebase, which allows us to use the same IDE and APIs everywhere, even for new OS releases. As a leading Xamarin mobile app development company, Rigel Networks design, develop robust and feature-rich mobile applications. Invest in Windows Application Development and elevate the visibility of your business by increasing your customer base. 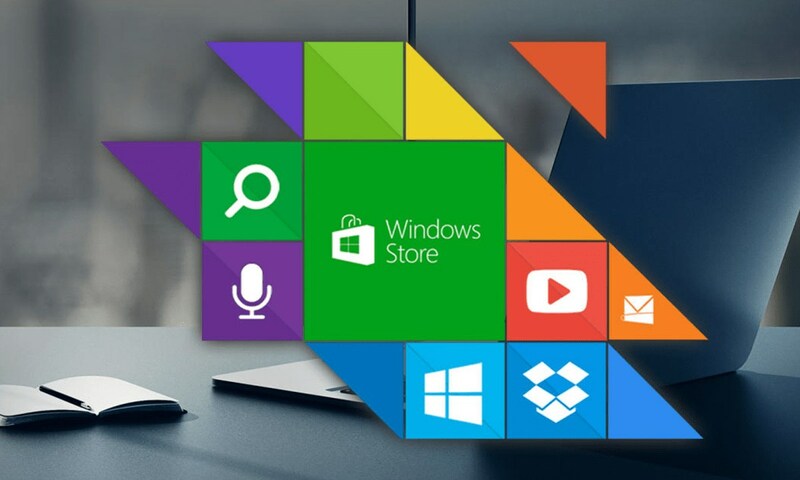 With years of experiences as a mobile app development agency, we have successfully provided top-notch windows application development solutions for UWP lovers by using advanced features to meet the increasing demands of the customers. 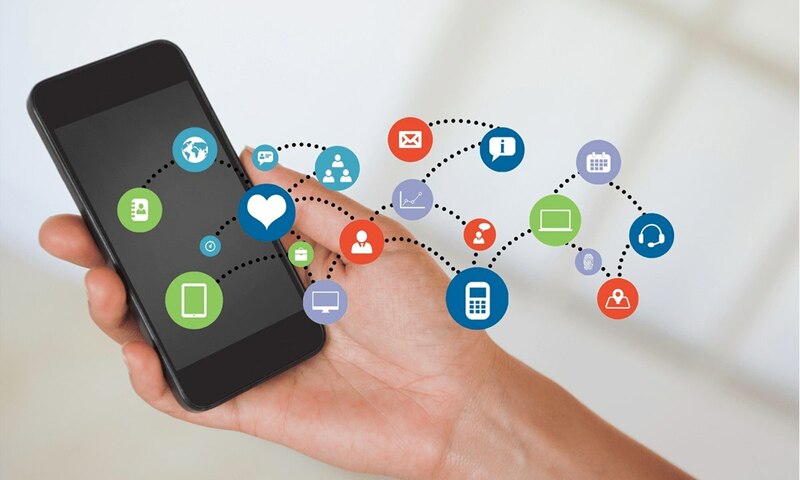 Right from delivering delightful customer experiences to improving employee productivity, and empowering your mobile workforce, our wide range of enterprise mobile app development service enable you to drive your organization’s growth by establishing a solid mobile enterprise foundation. 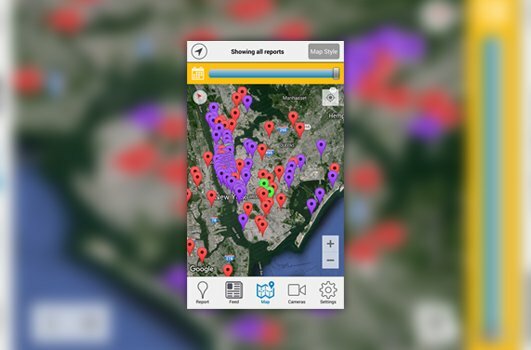 The application provides single point of access to technician’s data, real time tracking, payment transparency and much more! 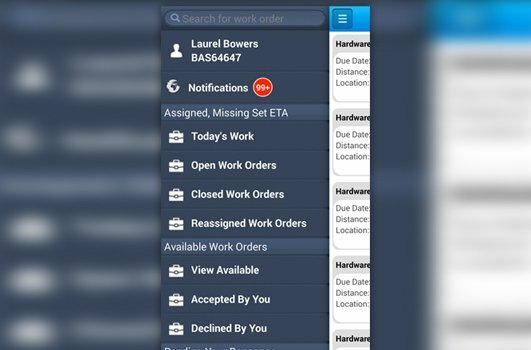 Looking For A Dedicated Mobile App Developers For Your Organizations? 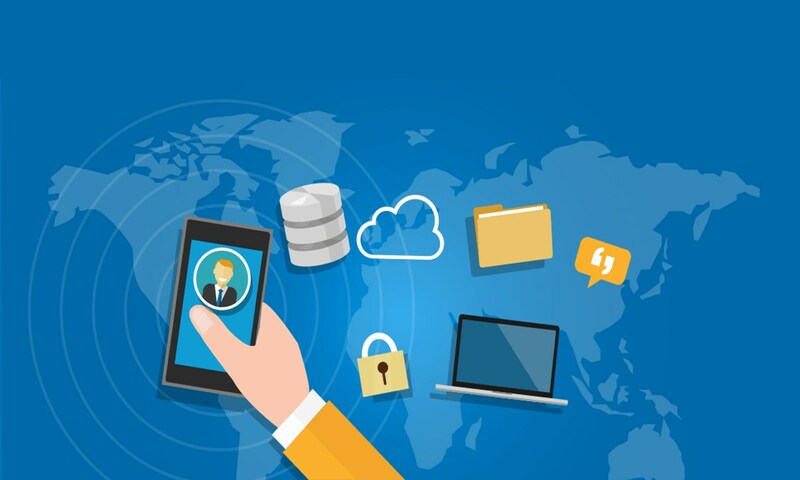 We assist you in achieving your organizational goals by providing high-quality user-centric enterprise applications that add mobility to your business. With 11+ years of experience as a mobile app development company, we completed over 100+ projects for both enterprises as well as start-ups with the help of our certified and veteran mobile app developers. Talk to our Mobile App Development experts! Our Team is Ready to Develop Amazing Mobile Applications for Your Business!